Selecting your favorite type of New England Coffee is just the first step to brewing a great cup of coffee. When storing and brewing your coffee, there are a few easy steps to ensure you get the very best flavor and always enjoy a delicious cup of coffee. Our coffee is packed immediately after roasting and grinding so that you get the freshest coffee possible. Our special one-way valve bag releases the natural gases produced after roasting so your coffee will stay fresh for one year in an unopened bag. Our exclusive online custom ground coffees remain fresh for 2-3 months when stored in an airtight container. Whereas, whole bean bags remain fresh for 5 months when unopened. Once opened, coffee should be consumed within a week for optimal taste and freshness. The natural enemies of coffee are air, moisture, and heat, so always store your coffee in an airtight container in a cool, dry place. Do not store coffee in the refrigerator or freezer. Brew using the drip method. Use only cold, fresh water, drawn from the tap or filtered. Measure one rounded tablespoon of freshly ground New England Coffee per 6 ounces of water, although the exact amount of coffee will vary to suit personal taste. Whenever possible use a thermal container to store your brewed coffee. Do not boil your coffee. This will destroy the flavor, resulting in a bitter taste. 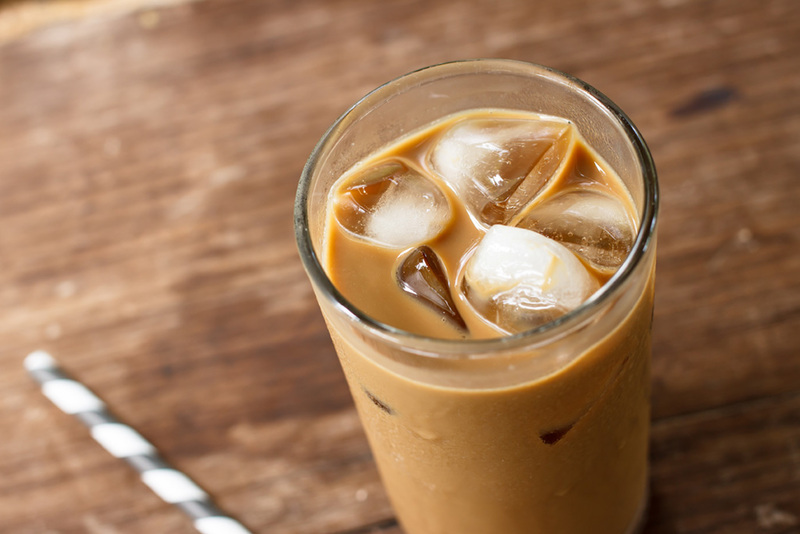 When brewing coffee to be used as iced coffee, we recommend you brew at double strength. 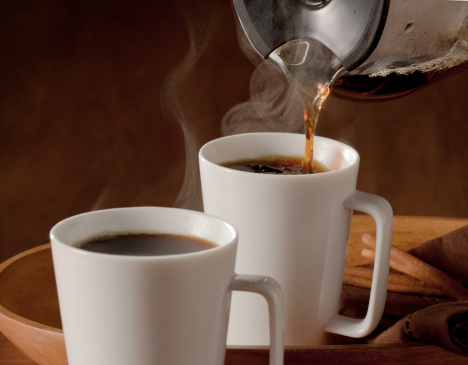 Start by using two rounded tablespoons of freshly ground New England Coffee per 6 ounces of water. The double strength ensures that when the coffee is poured over ice, it will retain its flavor without becoming too diluted. For the very best flavor, brew New England Coffee using the drip method. Use only cold water, filtered if necessary, when brewing. Once the coffee has finished brewing, let it cool to room temperature. Then take a 10 ounce glass, fill it with ice and pour in your 6 ounces of double strength coffee.